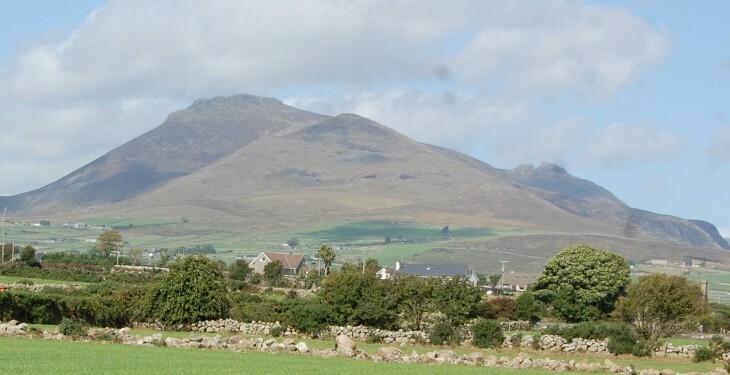 Over €162m has been paid out in Disadvantaged Area payments to date, according to the Minister for Agriculture, Food and the Marine, Simon Coveney. Farmers in Co. Galway have received the most to date, with €18.7m in payments made to 9,057 farmers. 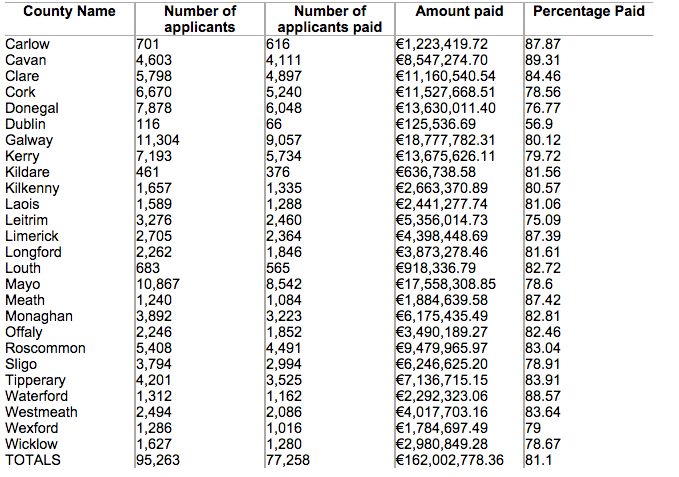 Co. Mayo farmers have received €17.5m, divided between the 8,542 farmers who have been paid so far. Fianna Fail spokeperson on agriculture Éamon Ó Cuív asked the Minister to confirm recently, the total number of payments under the Scheme. So far, under the 2014 Scheme, 77,258 farmers have received payment. According to the statistics some 116 farmers in Co. Dublin claim to be farming disadvantaged land – the smallest number in any county. According to the Minister payment under the 2014 Disadvantaged Areas Scheme commenced on September 22. “Payments continue to be made in twice weekly payment runs as applications are fully processed or when the applicants satisfy all of the eligibility criteria of the Scheme,” he said. He also said that the actual percentage of applicants paid is higher than what is illustrated as many of the applicants will not be eligible for payment as they will not meet the minimum stocking requirement of the Scheme with some maintaining no livestock at all.